So goes the misunderstood faith of Georgia O’Keeffe. According to biographer, Roxanna Robinson, O’Keeffe envisioned God as female. This comment sounds as though O’Keeffe may had a broader understanding of God outside her Episcopalian upbringing. 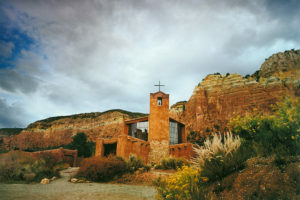 Yet other writers point out that Georgia periodically went to services at the Christ in the Desert Monastery (mostly Easter and Christmas), 20 miles northwest of her home at Ghost Ranch. Christ in the Desert is a Benedictine Monastery. I know from personal experience that during a Catholic feast held in Abiquiú the O’Keeffe Foundation opened its doors for a fundraiser to assist St. Thomas Church. I was able to join the tour of O’Keeffe’s home, thereby supporting St. Thomas Church. 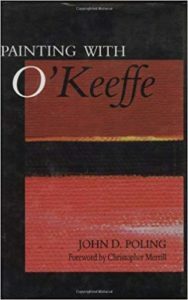 And on a recent tour of the O’Keeffe home, the tour guide pointed out the unique relationship O’Keeffe had with the local Catholic church. 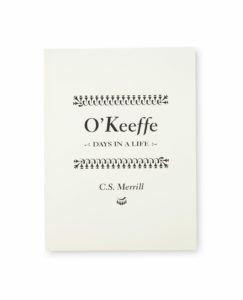 O’Keeffe supported, at least in principle, the Christian faith. 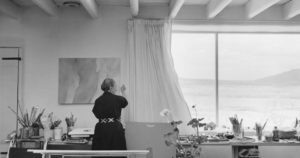 Even famed Trappist monk, Thomas Merton, paid O’Keeffe a visit at her home. After a conversation with Merton, C.S. 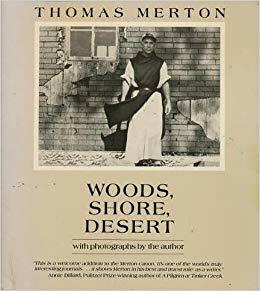 Merrill notes, “She [Georgia] was impressed with his attitude toward the church.” Later, Merton wrote about his travels to Christ in the Desert Monastery, discussing his time wandering O’Keeffe country in his book, Woods, Shore, Desert. “It’s hard to say” may be her motto for her worldview when asked by a poet, but her life’s work, painting, seems to suggest something more: a quest for the beauty of God. If one were to add up the sum total of the various characteristics of O’Keeffe’s life, they infer a quest for transcendence, something where wonder meets the ordinary, where heaven greets the earth. Or put another way, where humanity assembles with the divine. And in Christian theology this is precisely the message of Jesus Christ: the union of humanity with the divine. Maybe, just maybe,O’Keeffe’s art is a signpost, helping people understand this truth in a unique way, where heaven and earth greet and meet in a marvelous embrace. See Margaret Wood’s, Remembering Miss O’Keeffe, page 35. FRANKFURT, GERMANY (ANS)—As the Psalmist declares, “Weeping may stay for the night, but joy comes in the morning” (Psalm 30:5). Peter Zöller-Greer is a testament to this sentiment. 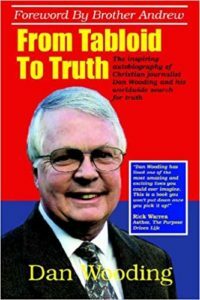 ALBUQUERQUE, NEW MEXICO (ANS)—I marvel at a person that is able to go from prison to prominence. But this is the case with poet, Jimmy Santiago Baca.